Aubélia (Kortrijk, Belgium) on 29 September 2018 in Abstract & Conceptual and Portfolio. Wonderful photo. 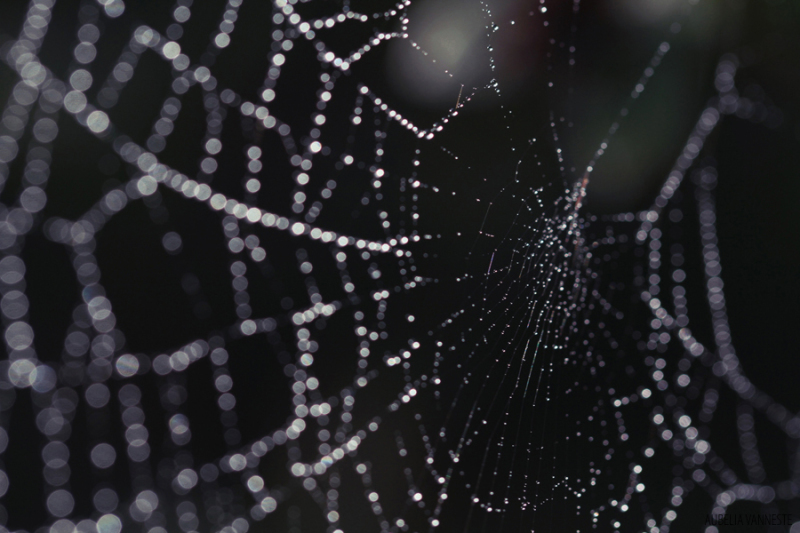 Love the shining beads of water and how you placed the web in the frame.